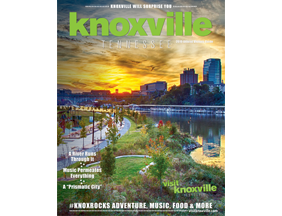 Our friends at Visit Knoxville say it best, “Knoxville will surely surprise you.” First-time visitors to the city are often amazed by all it has to offer. In a day’s time, you can hike through the Urban Wilderness; indulge in exquisite, locally-sourced cuisine; catch a show at one of the many performing arts venues and view exotic animals at Zoo Knoxville. Whatever your taste – in food, brews, adventure or activities – Knoxville has something for everyone. 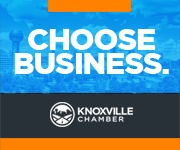 Learn more about all there is to do in Knoxville by requesting a Visitor’s Guide, free of charge. 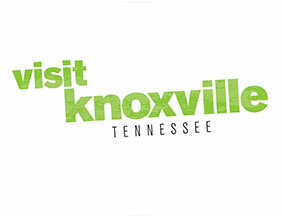 VisitKnoxville.com has additional information about what to see, eat & experience while visiting.